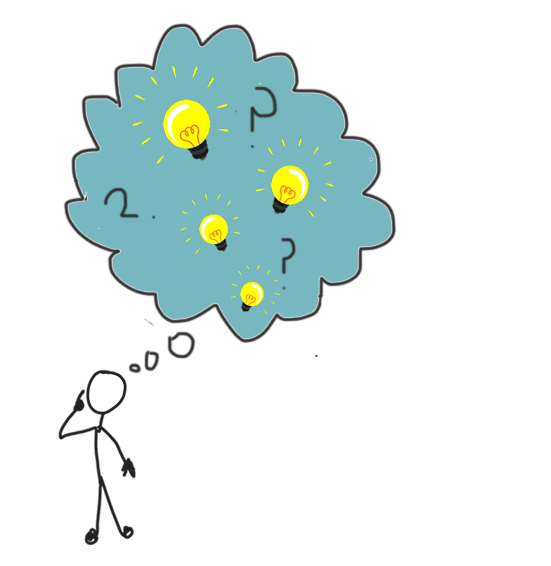 Why Choose The Franchising Centre? Is Franchising The Right Way For You? 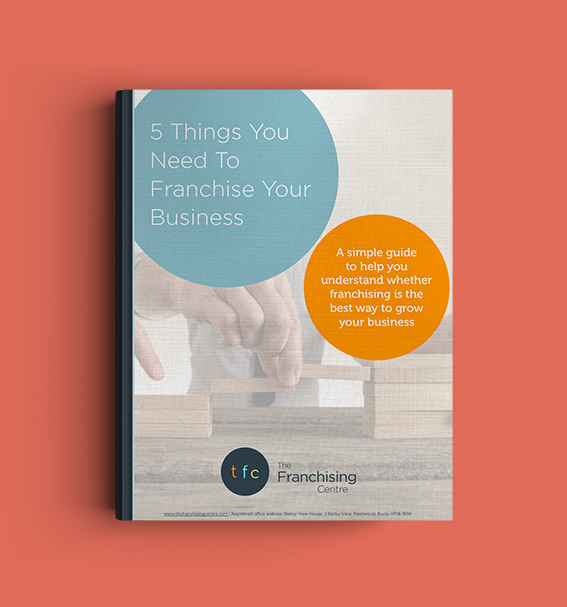 In the UK alone, hundreds of businesses enjoy great success and profitability having chosen franchising as the best way to go and we at The Franchising Centre have been in the forefront of helping many of those companies for over 20 years. Franchising, when structured correctly, is one of the least risky ways of expanding compared to most other methods to help businesses grow. So why is this? Well there are a number of benefits to a franchised business that cannot be enjoyed by non-franchised businesses. So, what are these benefits? When a business wants to expand by opening a new trading unit they may be limited in how quickly they can grow as they have to provide all the additional financial resources themselves. However, when a franchised business opens a new franchised outlet, it is the franchisee themself who provides all the investment capital required. This allows the franchise to expand more rapidly than if the owner of the core business had to provide all the investment capital for growth themselves. In your existing business you or one of your team will probably be responsible for recruiting, managing, training and motivating your staff. You will, moreover, be responsible for all the legislative requirements regarding PAYE and NI, Pension Contributions, Health and Safety, Trading Standards and Employment Legislation. In a franchised unit the franchisee will take on all these responsibilities as they will be the business owner. You will, however, take on some additional responsibilities in terms of recruiting and training new franchisees and providing continuous monitoring and support as they grow their own business in your network. Employed unit managers will rarely have as big a commitment to building a business as the business owner themselves would have and, in the majority of cases, the franchisee will, themselves, be heavily involved in the day to day running of the business. After all, they have made a financial investment in their own business and its success will stand or fall by their own efforts. As a business owner yourself, you will know how much effort is needed to run a successful business especially during its start-up period. You can achieve a higher rate of growth through franchising than through normal organic growth largely because of the benefits already outlined above. This may, perhaps, allow you to open additional units more rapidly than your competitors thus establishing you as the market leader in your sector. This can be particularly true if you operate in an innovative sector where there are few existing players. However, even in well-established sectors, developing a new nation-wide brand can, typically, be more easily achieved through franchising than by organic growth. Franchising can have an immediate impact on the value of your business and not just because you have increased revenue and profits. Once you have demonstrated with your first few franchisees that your business model can be successfully duplicated, you have a genuine growth story to tell with big upside potential for any would-be investor. Most franchisees choose to operate their franchise in the locality in which they are currently living, so you can gain competitive advantage by tapping into the local knowledge of your franchisee. They may have applied for the franchise simply because they have seen a gap in the market where they live. An often underestimated reason for franchising is the power of the franchisee marketing fund. Imagine your business has national coverage – how much would you be spending on marketing? Same national coverage, but this time it’s a franchised network and your franchisees are paying for the marketing – what has that done for your bottom line? Again, an easy one to get – as your network rapidly grows, your buying power grows with it, meaning you can negotiate harder with suppliers and reduce costs. This is interesting and something funds and private equity, particularly funds in the USA that are buying franchise networks, have cottoned on to. If you wholly own a multi site business and due to external factors such as a downturn in the economy, revenues fall, some of those trading units may become loss making and even threaten the survival of your business. On the other hand, if the same network is franchised, you’re cushioned from the effects of a down-turn. Which, by the way, is why so few franchise systems fail during recessions in comparison to wholly company-owned networks. At one time or another, you had a dream of starting your own business. Many people out there often think about it, and investing in a franchise opportunity, like yours could be, gives them the chance to realise this dream without the risks of starting an independent business.